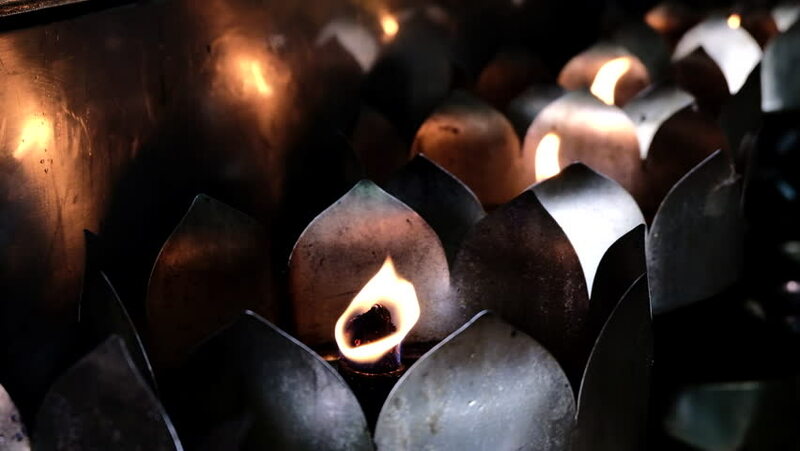 4k Footage of oil lamp in Thai-Chinese temple close up. hd00:12Bangkok, Thailand- January 06, 2018 :People Incense sticks in Wat Leng Noei Yi, is the largest and most important Chinese Buddhist temple in Bangkok, Thailand. hd00:08tea bowl in the hands of the guest.Tea ceremony. Brewing tea in the style of the Tang dynasty. A staged ceremony of brewing Chinese tea the original method.